As it hath been often presented at Paules. LONDON, Printed for William Aspley. 1607. 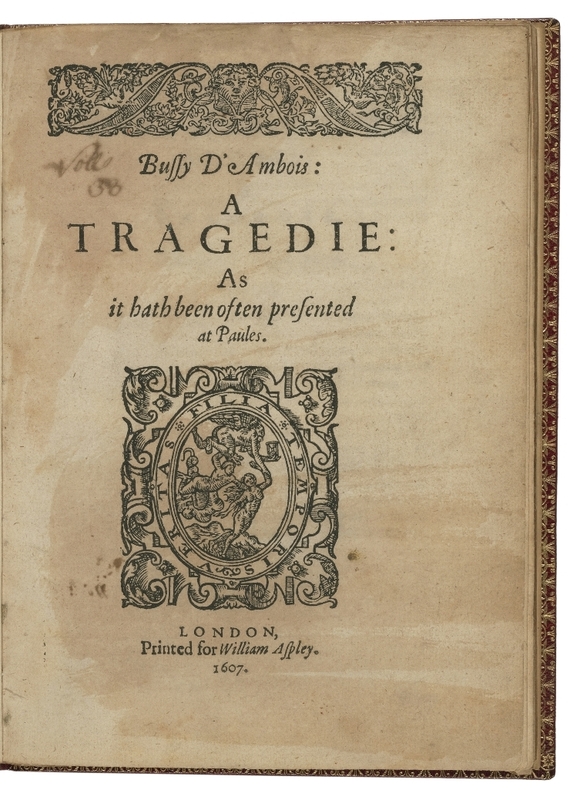 Title page imaged from Folger call number: STC 4966. Image is not from the transcribed copy.